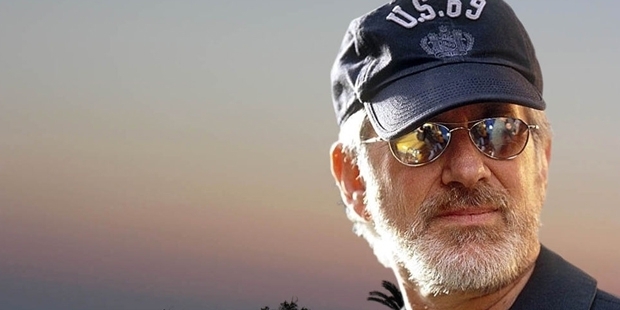 Steven ‘Allan’ Spielberg was born on December 18, 1946 in Cincinnati, Ohio. His mother was a concert pianist and his father was an electrical engineer. He was attracted to films at a very young age itself. By the time he finished his teens he had made a number of 8 mm films mostly featuring World War II stories that his father used to tell him. Other than that he also liked to make adventure movies which he shot in nearby parks and restaurants. At the age of 13, he set off with his father’s movie camera and made a 40-minute film called’ Escape to Nowhere’ based on a battle in East Africa. At 16 years of age he made a sci-fi adventure film called ‘Firelight’ on a $500 budget. In 1965, he graduated from Saratoga High School. Then he went on to attend University of Southern California where he studied Theatre, Film and Television. He was unsuccessful there and thus joined Universal Studios as a seven-day-week unpaid intern. Here he worked in the editing department but his name was never mentioned in the credits. He went on to make a 26-minute short film called Amblin’ in 1968 which was also released in few theatres. This film was liked by the top management at Universal Studios and he was signed to direct a full-length film. Due to various complications the film didn’t take off but soon he was hired to direct a segment for the first episode of television series ‘Night Gallery’. He got a chance to direct many short TV films before he made his debut film ‘Sugarland Express’. Though the film was not a critical or commercial success, he was praised for the cinematography. In 1975, he got a chance to direct the film ‘Jaws’ which would go on to turn his fledgling career upside down. This movie was a blockbuster hit collecting more than $450 million at the worldwide box office. This movie had lots of delays and the budget went haywire but Spielberg’s calm and confident demeanour helped him complete the film successfully. In 1977, he went on to make ‘Close Encounters of the Third Kind’. This film achieved both critical and commercial acclaim. Next he joined hands with his close friend George Lucas and went on to direct ‘Indiana Jones: Raiders of the Lost Ark’. This film grossed more than $380 million and made him one of the elite directors in Hollywood. 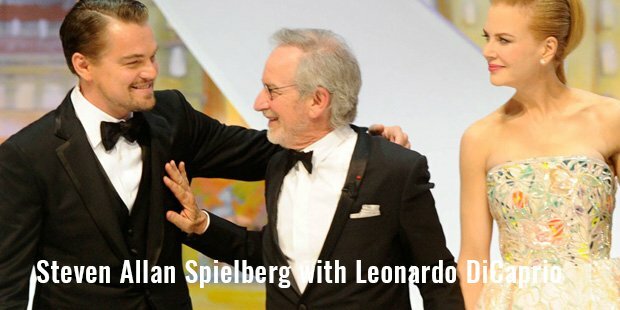 Then he produced and directed the film ‘E.T. the Extra-Terrestrial’ on a budget of $10.5 million. This film went on to gross more than $750 million and became the highest grossing film of all time. In 1993, he directed two of the greatest movies in his Career, the out and out commercial movie ‘Jurassic Park’ and the dramatic ‘Schindler’s List’. ‘Schindler’s List’ got him his first Academy Award for Best Director whereas ‘Jurassic Park’ went on to gross in excess of $900 million. In 1998, he went on to direct ‘Saving Private Ryan’ which gave him his second Academy Best Actor Award. He went on to direct the sequels to the ‘Indiana Jones’ Series which grossed a combined total of $2 billion. He went on to produce and direct many blockbuster movies like ‘Catch Me If You Can’, ‘The Terminal’, ‘Minority report’, ‘The Adventures of Tintin’ and ‘Lincoln’. As of 2013, Forbes has recorded his total wealth at $3.2 billion. He has been the recipient of various awards including three Academy Awards.His creativity and innovation have been behind the mammoth success that he has achieved over the years. He has become a national icon in America and is one of the greatest film makers in World cinema.